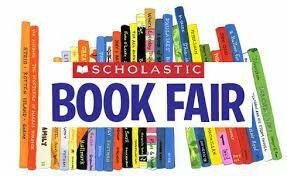 The Scholastic Book Fair is going on now. Students will have several opportunities to shop. The fair will also be open Monday, September 25th during Open House. The fair will end at noon on Tuesday, Sept. 26th. Cash, checks and credit cards may be used for purchases.